House warming hacks are simply useful tips to help you settle into a new home. Once the excitement has subsided, you have to get down to the business of living your life. No matter how excited you are about moving house, your first few weeks in a new home are always going to feel a little weird. 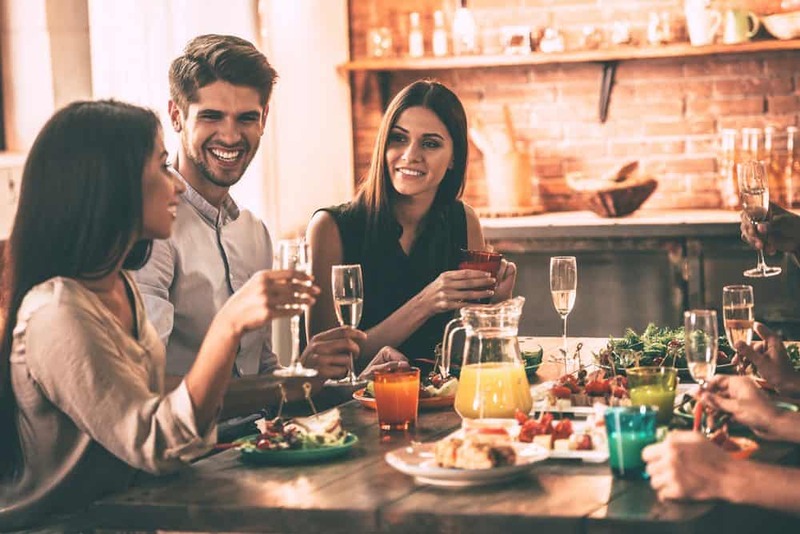 Christmases, birthdays, and memorable nights with friends can all wash away that awkward new home feeling, but obviously, you may not want to wait that long. Here, I’ve listed some of the best ways to make the new place feel like home. Once the panic of moving day has cooled down and the interstate removalists have got the last box over the threshold, most people start by unpacking the common spaces. However, if you want to speed up the process of settling in then focus on your wardrobe. Monday mornings are hard enough without having to tear open cardboard boxes looking for your favourite sweater! Our clothes are highly personal so when you find places for them it’s like settling in a friend. Prior to moving, I hope you sorted out your clothes by donating items you don’t wear or like. This means you should be left with clothing you love making you feel like the Queen you are… right? 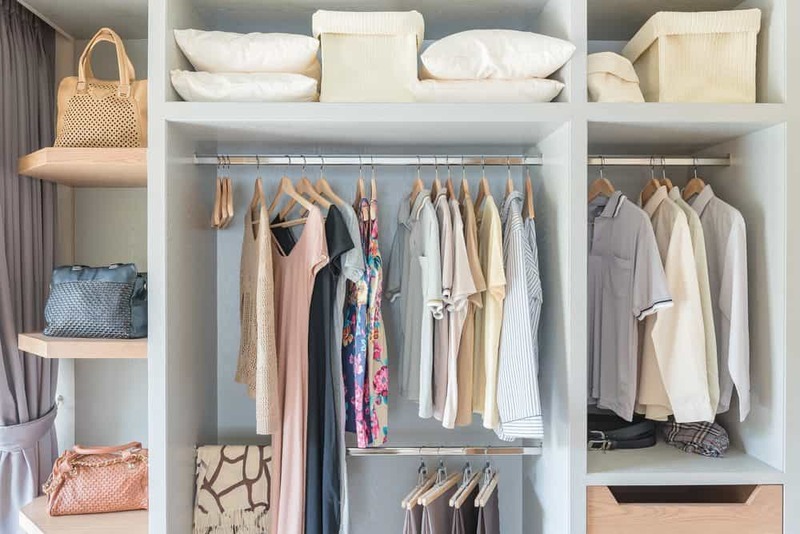 Nothing says ‘I love my new home’ like an organized closet. If you’re a parent, sorting out your wardrobe may have to wait for the time being. Modern kids have this remarkable ability to accumulate a lot of stuff, and although they may not seem all that interested with some of their toys and collectibles right now, you can be sure that they’ll want to know where everything is once you move into the new place! 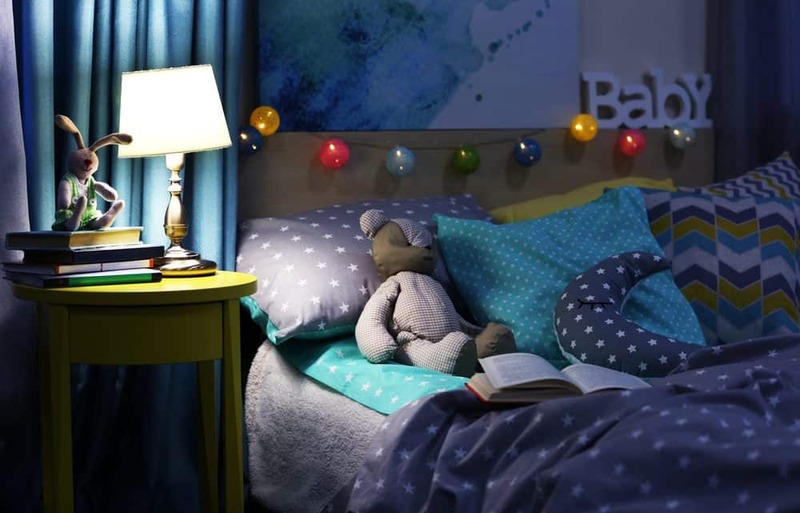 Start off by unpacking your kids’ room, and you’ll save yourself from hearing a lot of whining while you’re trying to sort out your new utilities! After moving to a new place, many people will go through a phase of losing things more often than they ever remembered doing before. Rushing around a home where everyone’s lost something, all the while looking for your keys or your charger, can make it pretty tough to unwind and relax in the new place! As soon as possible, start creating homes for things, based on what you and your family are used to from the old house. If you use a system of hooks, bowls, and bins to keep everything organized, then re-create this system where you are. Organize your kitchen and pantry first as the kitchen is usually the hub of the house. And a girls gotta eat, right? Check out our guide to the perfect pantry as it has great tips for where to store what. 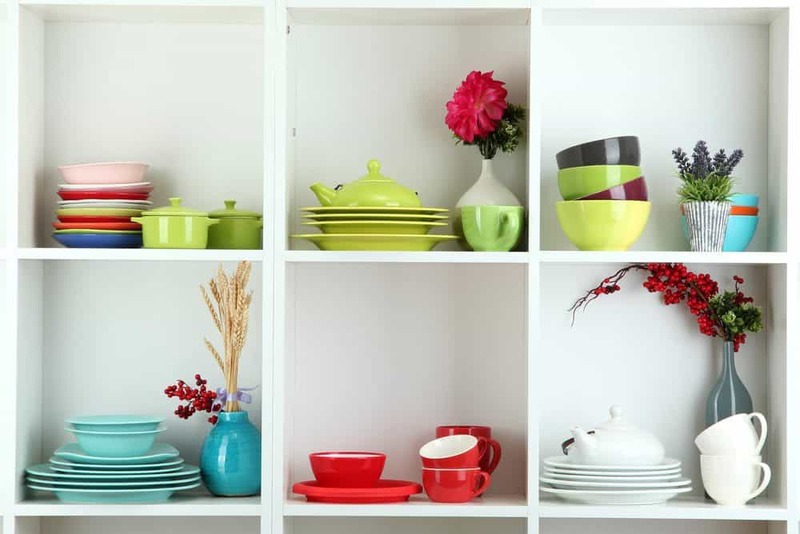 Check out our useful guide to the perfect pantry as it has great tips for storage and on what shelf to place which items. Just because you’ve changed location, it doesn’t mean you have to change your routine. The smell of a new environment can have a huge impact on how comfortable you feel there. We’ve all had those moments where we’re walking around, pick up on some wandering wisp of a scent, and are suddenly taken back to some fond memory, or reminded of a place that we hated. Just like anything, you can break in the new place by making it smell a little more like home. If you usually burn incense and scented candles, then crack them out as soon as possible. If you had ritual meals that you kept coming back to at the old place, then cook one up on one of the first nights in the new place. 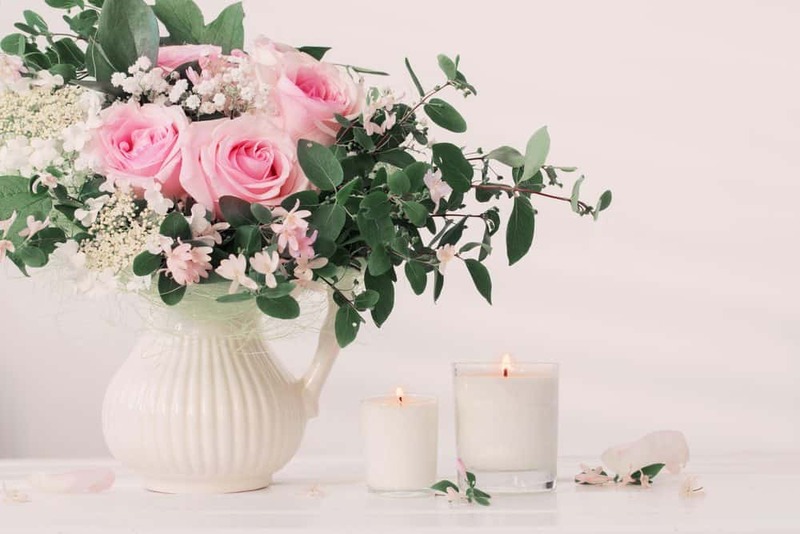 Fresh flowers, scented candles, crisp clean sheets, and meaningful kitchen aromas will help you settle in. 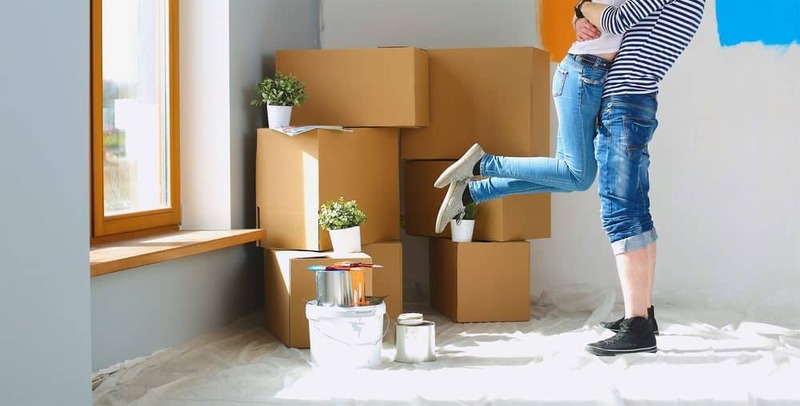 If you’re finding it hard to settle in at a new home, give these tips a try. If it’s all a bit stressful then try these relaxation techniques or treat your body more like a temple than a packhorse. If moving to a new home is either unsettling or you want a whole new look, why not ask about our Home Styling & Decluttering services. Whether it’s decluttering and storage solutions you need, a decor refresh, or an interior and garden makeover we can help you love your new home.